Middle Tennessee offers exciting events and attractions to see and be a part of all year, especially during the spring time when the weather warms and outdoor adventures become more pleasant. Whether you are looking for a fun place to take a significant other on a date or want to get the family out of the house on Saturday afternoon, there is always a place to visit in middle Tennessee during the spring season. The following are four places to make time to visit this spring in Middle Tennessee. What better event to visit in middle Tennessee than a concert in Nashville - which is referred to by many as Music City. Known for its wealth of extraordinary musicians that call Nashville home, there are numerous concerts to visit in Nashville, regardless of the particular genre you are most interested in. 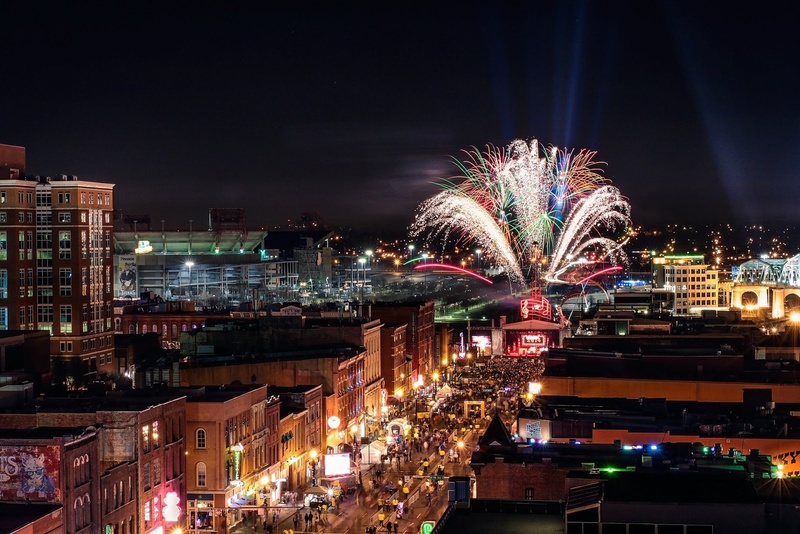 Whether you take a trip to the Grand Ole Opry, the Nashville Symphony or one of the various other well-regarded music locations, be sure to check out a concert in the heart of Music City if you find yourself in the middle Tennessee area this spring. Oakland’s Mansion is a historic home and plantation that now serves as a museum and holds several special events each month. Oakland’s Mansion is the perfect place to visit for anyone who considers themselves to be a history buff, especially those who are fascinated by the Civil War. There are several ways to experience Oakland’s Mansion. You can simply take a tour of the mansion during their open hours, visit one of their special events that take place each month, schedule a family gathering or even have your wedding there. Oakland’s Mansion is a truly fascinating place to visit if you are in or near Murfreesboro, TN. The famous David Crockett was native to the middle Tennessee area, and visiting the David Crockett State Park is a great way to learn the real story about him. The park offers a well-renowned museum, fascinating walking trails and scenic waterfalls. You can even go fishing on Lake Lindsey - a popular source of Bass and Catfish - located in the heart of the state park. Regardless of how you spend your time there, one thing is for sure: The David Crockett State Park has something to offer everyone and is certain to provide a great time out with family and friends. Last but not least, be sure to check out the Nashville Zoo this spring if you live in the middle Tennessee area or plan to visit the area at any point. The Nashville Zoo is a great place to bring your children who may be interested in animals they cannot see anywhere else, including giraffes, zebras, kangaroos and much more. They offer a fantastic experience and access to zookeepers who are able to provide fascinating and informative answers and insights about any questions you may have about the animals.